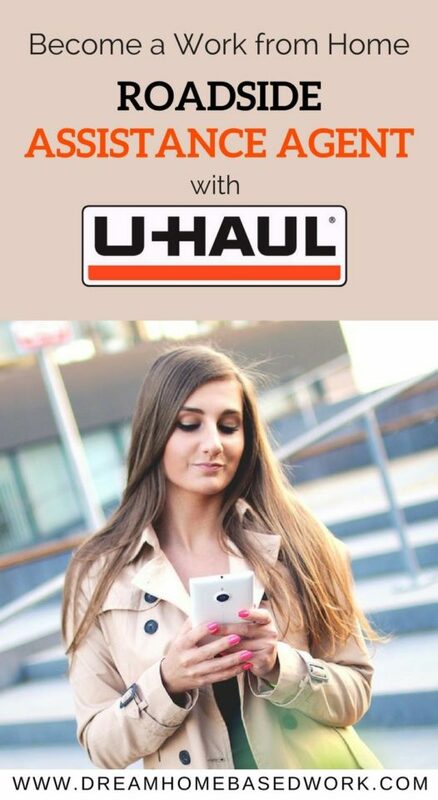 Uhaul was founded in 1945 and since then, the Venture has been in the business of helping families and household who are looking to move from their location. Most do not want to go through the stress of hiring a moving company. UHaul breaches this gap by providing do-it-yourself movers with rental trucks and trailers that they need to move their luggage from one location to another. Alternatively, you can search for more part time or full time work from home agent jobs on one my top recommendation, FlexJobs.com. They do an awesome job at filtering out online scams. 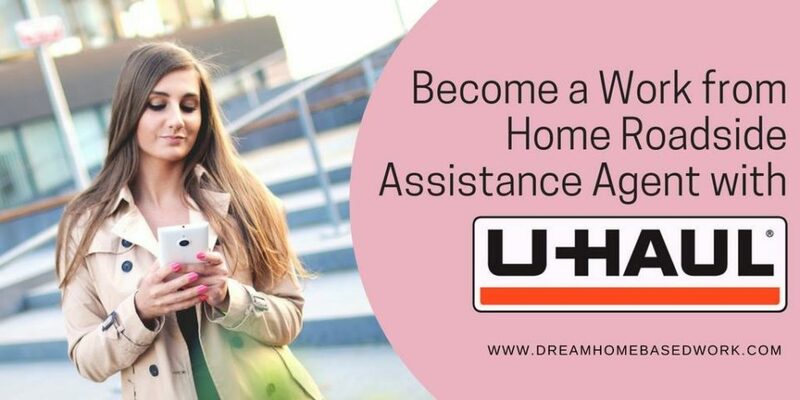 As part of UHaul’s commitment to ensuring maximum customer satisfaction every time, the brand is looking to hire more Roadside assistance agents who are ready to work from home for close to 40 hours in a week. Before you choose to apply for this position, you must ensure that you possess the following qualities and meet the stated requirements. You need a part-time job. You must be willing to help people in need and get paid for rendering such services. Possess a home office devoid of distractions and noise. Excellent communication ability on Instant Messenger. Be mechanically inclined and possess automotive skills. Offer top notch customer service by identifying the problem and dispatching a repair team almost immediately. Maintain the documents required for rental of the trucks. Provide support and answer questions relating to the brand’s products and services. As a roadside Agent, you can work from anywhere in North America. However, you will need to be conversant with the Arizona time zone. Educational period begins – Week of March 19th Monday-Friday @ 5 pm-10 pm (AZ time) for 3 weeks. If you are excited about this opportunity and cannot wait to apply, click here to apply now. I recommend checking out FlexJobs. This is a membership site with tons of hand-screened job leads from reputable companies. You can go here and see what customer service openings FlexJobs has up now. Alternatively, you can check out job board for the current companies offering transcription jobs.